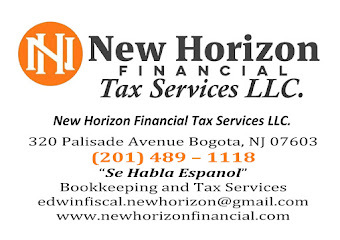 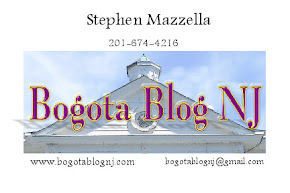 Bogota Blog NJ has added a Zazzle store to it's site. 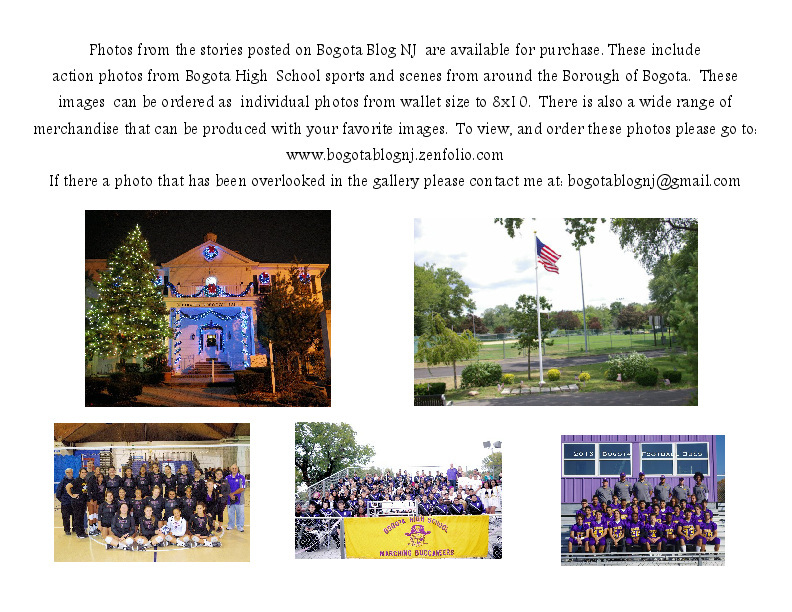 The store will be offer a select number of images for purchase on a variety of merchandise. 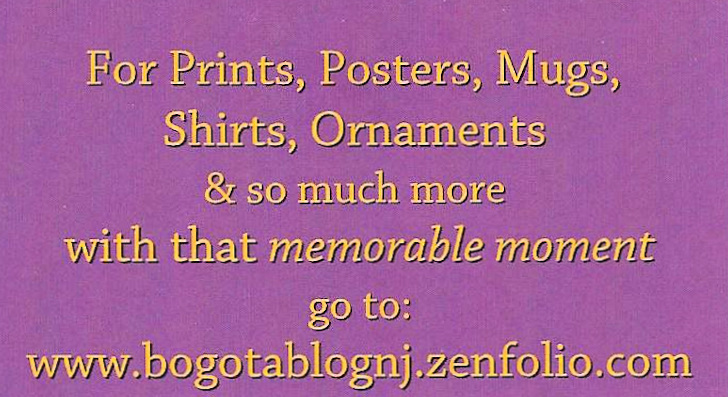 Items available include T-Shirts, and other wearable items. 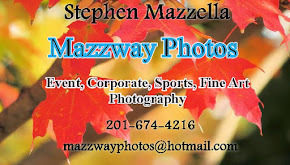 Cups,and Mugs along with other collectibles. 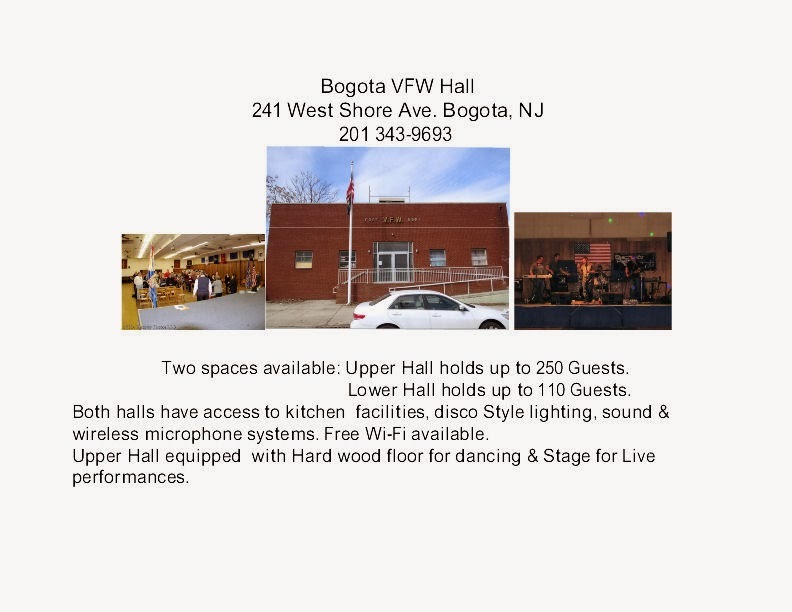 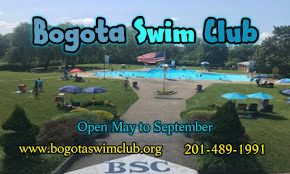 To view the store click on the " Bogota Blog NJ" store button , or go to http://www.zazzle.com/BogotaBlogNJ to see what is available.